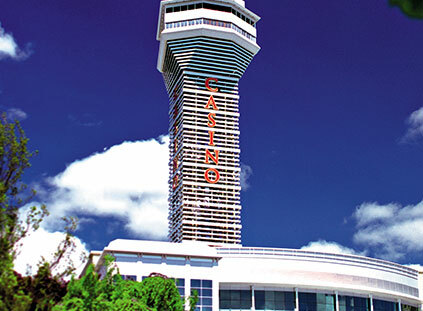 With over two decades of experience creating singular entertainment destinations, we know a few things about building customer experience unlike any other—and about building relationships. 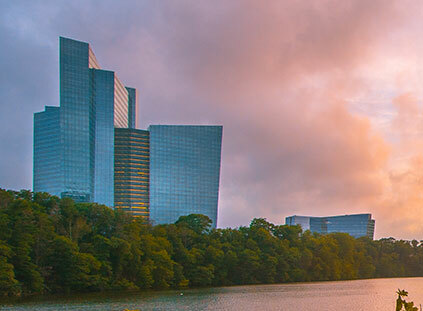 Since the inception of our flagship property in Uncasville, Connecticut we’ve learned valuable lessons at each step, which have contributed to our on going success. 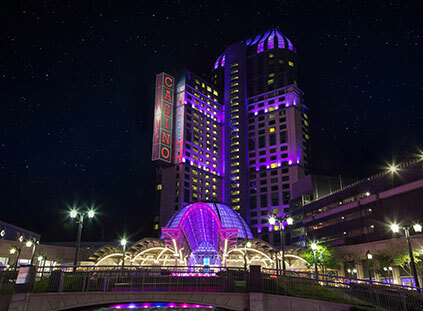 What began in 1996 as a gaming facility in southeastern Connecticut has expanded into the Northeast’s premier entertainment destination. 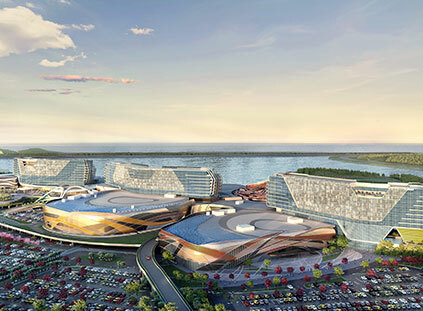 With the internationally renowned 10,000 seat Arena, 2 deluxe hotel towers, over 90 shops, celebrity chef restaurants and bars and three expansive casinos, Mohegan Gaming & Entertainment (MGE) delivered this experience to new markets across the country. 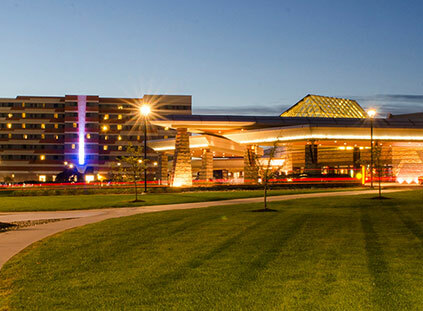 First to Pennsylvania with Mohegan Sun Pocono. 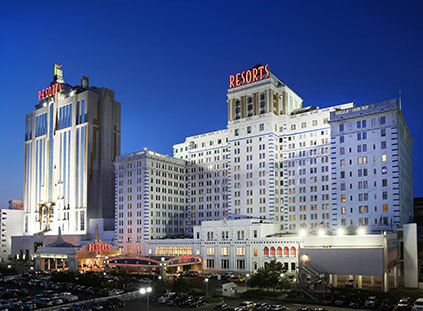 Then to Atlantic City with the all-new Resorts Casino Hotel. 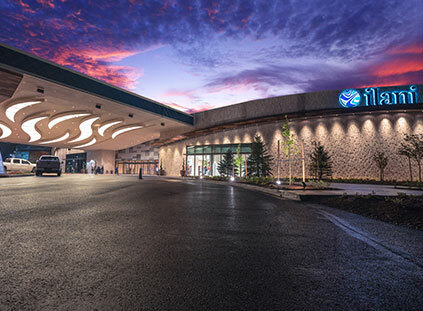 Most recently, we opened the spectacular ilani Resort in Washington State. And our expansion has gone international, with South Korea’s amazing Inspire Resort – the first in the world with its own private air terminal. Meet the management team that will guide you to success. View our most recent financial updates, reports and presentations. 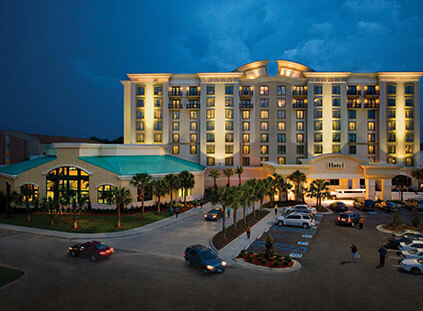 Stay up-to-date through all of our press releases and announcements.